Abby is a multi-million dollar producer and she was born and raised in Council Bluffs, IA. 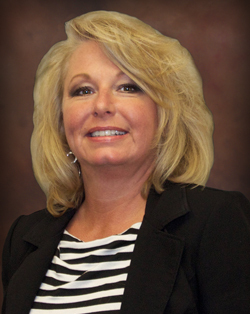 She is experienced in all aspects of real estate and has been in the business for 20+ years. She is experienced in a long list of markets which include: Residential, Commercial, Investment, Farm, Property Management, Asset Management, Tax Credit-Section 42, Section 236, For- Profit, Non-Profit. Development, Rehabilitation, Stabilization and Lease up. She also assists with Strategic Financial Planning in the current market. Her additional certifications are: HCCP, COS and C3P in Housing Management. Her goal is always to ensure her clients receive the most professional, agreeable, and mutual transaction they can experience. Abby is dedicated to service before, during and after the sale. A true expert in the sales of all types of properties. 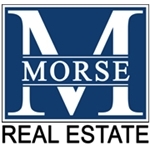 Contact Abby Tietsort (402) 813-7146 or Abby@Morse-RE.com.